CastleArk’s flagship strategy launched in 1999. 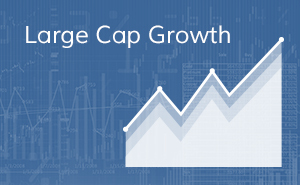 Large Cap growth is based on the belief that companies with improving returns on invested capital will outperform over full market cycles. The large cap portfolio focuses on finding these companies when the markets are underestimating their growth potential. 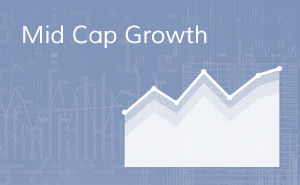 Mid Cap growth is based on the belief that companies with improving returns on invested capital will outperform over full market cycles. The mid cap portfolio focuses on finding these market leaders early in their cycle and holding them through their full development.